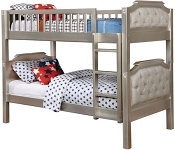 Designed to save space, this twin over full bunk bed is the perfect solution for your children's bedroom. 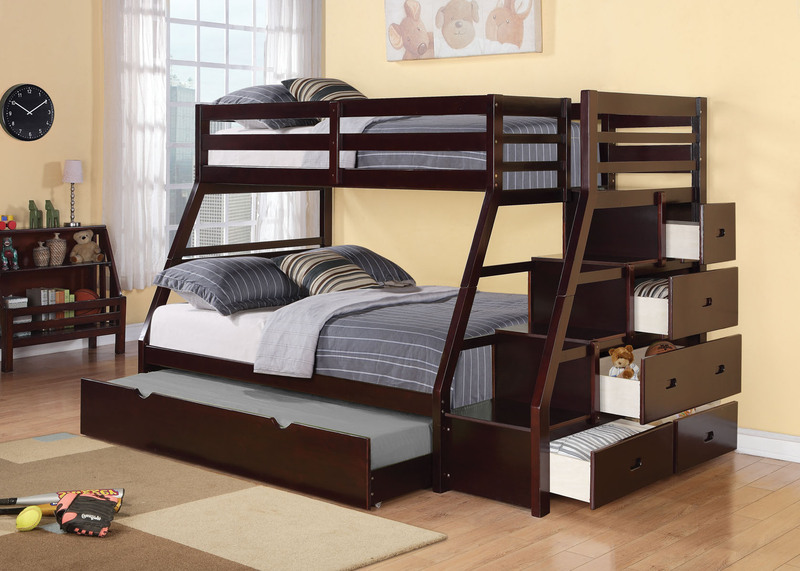 98" L x 56" W x 65" H. Built-in steps provide easy access to the upper bunk of this twin over full bunk bed. The bed also has built-in drawers with roomy storage. 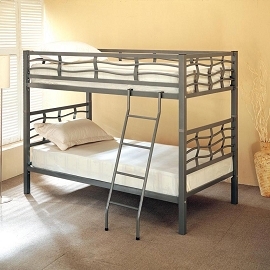 An slide-out trundle available included . Finished in dark walnut. 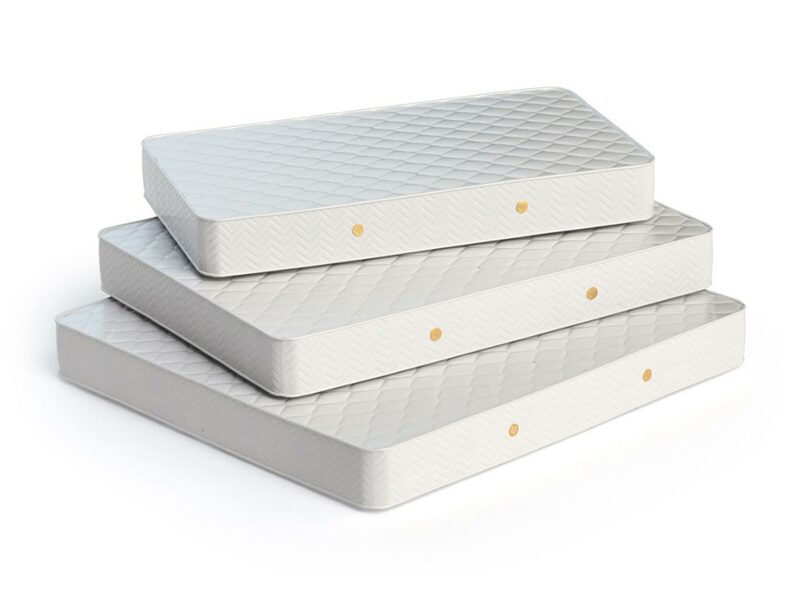 3 pcs mattress set can be added. Also assembly option can be added to order. 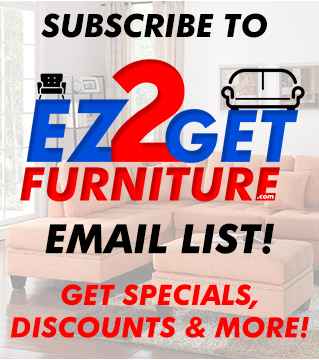 Dark Walnut FinishMattress sold separately.